Your credit union decided to take the big step and get a twitter account. Now what? Do you just jump in and write whatever the first 140 characters that come to your mind are? Probably not the best idea. If you know Third Degree, you know we are always telling credit union marketers to have a plan. Strategize. This is the foundation for every campaign that Third Degree launches for each of our credit union clients and for good reason. We get great results because of our strategic creative process. If you have just started your Twitter account, think of the specific followers you want to follow you and target your tweets toward them. Want to get a Gen Y following? 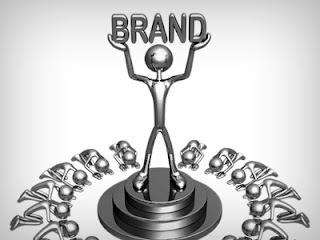 Tweet about social media, college sports, college events, etc. Boomers? Tweet about parental advice, family activities, etc. You get it. Put yourself in their shoes and think: “If I were a _____ (Boomer, Gen Xer,etc..) what would I want showing up on my Twitter feed? What information would be helpful for me?” Take your answer and bend it towards information relating to your credit union. For example, if you put yourself in a Boomer’s shoes,(maybe even get more specific with a female boomer – hey, they have a lot of influence) you will probably want to receive tweets that relate to family, your kids, grocery shopping, household spending, etc. How can you turn those topics into something that relates to your credit union? Simple—put a financial twist on it. Link to articles about financial literacy and education for teens or better yet, teens and money. You can talk about community events like Dave Ramsey coming to your town. This brings us to the next point…. 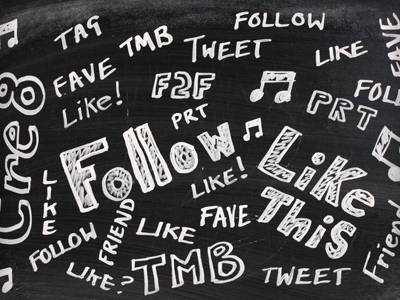 Make sure you know who is following you so you can tweet what is relatable to them. Analyze the list of your followers to see who your tweets are attracting; this way, you know what needs tweaking and what needs to stay the same. This is also a great opportunity to think of more programs to better fit the needs of those who are truly interested in your credit union and increase your share of wallet. Survey your followers and ask them what perks they absolutely love (that free coffee in the foyer), what additional services they want to access (maybe financial planning?) and what your credit union could do better. People want to be engaged and this is a great way to encourage that. Serving It Up Fresh, Right and Friendly On Paper: Third Degree Writes a Book! Third Degree Advertising is writing a book! It’s not full of shameless self-promotion (although Roy’s bio is pretty awesome!) but it does contain case studies from credit unions that have been super successful. (We just have to brag on our clients— they are awesome!) We simply want to share with you what we’ve seen first-hand as the most successful credit union marketing programs. In short, we want to share our experience and expertise with YOU, credit union marketers and CEO’s. You have a tough job and we know every little bit helps. 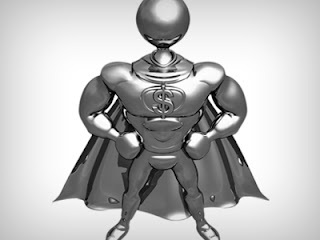 That being said, each paragraph and page of Credit Union Savvy was written with YOU and your needs in mind. Since we can’t work directly with everyone (Hey, our research, creative and media teams can work some pretty amazing marketing magic but our powers can only stretch so far!) this is a natural step in our efforts to further the credit union movement. So, here it is! Credit Union Savvy A compilation of our best thought leadership pieces to date in an easy-to-read, short story format. Just for you. Our hope is that not only will our brightly-colored cover look great on your desk or bookshelf but that it will inspire you and your people both creatively and strategically. There’s a lot of smart stuff in Credit Union Savvy and we hope you put the information to good use! When you are the author of your own book, you can do all kinds of cool stuff like give one away every Friday, which is exactly what we are doing! 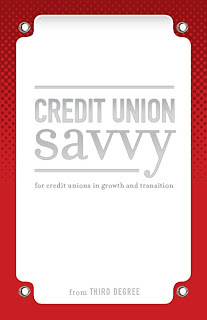 Every Friday (until the book releases in May), you can follow us on twitter @thirddegreeadv or @CU_Cheerleader and we’ll let you know how you can win a FREE copy of Credit Union Savvy! You can go to credit union savvy for a link to buy the book on Amazon. We wrote a book and hey, we’re even giving some away from free. Now, there is no reason for your credit union to NOT Read On and Fight On! And never forget, you are powerful people, people.